Welcome to the large sphere of Venus Dye-Chem, an organization with strong desire of attaining achievements and success through loyalty and hard work. We have been manufacturing, supplying, and trading Dyes & Chemicals to Textiles, Paints, Plastics, Mining, Hospitality and Food Industries for more than 15 years. Sulphur Dyes produce full colour range, offer technical advantage in dyeing are available at moderate rate & relatively good colour fastness. Sulphur dyes are mainly employed for dyeing of cotton, linen, viscose rayon & cellulose component of polyester cellulose blends. 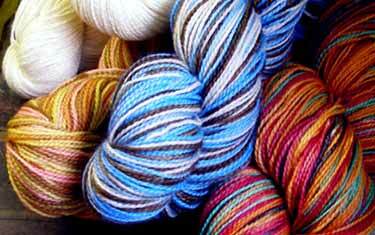 Sulphur dyes are used to produce optimum results as are brightness, depth & fastness. 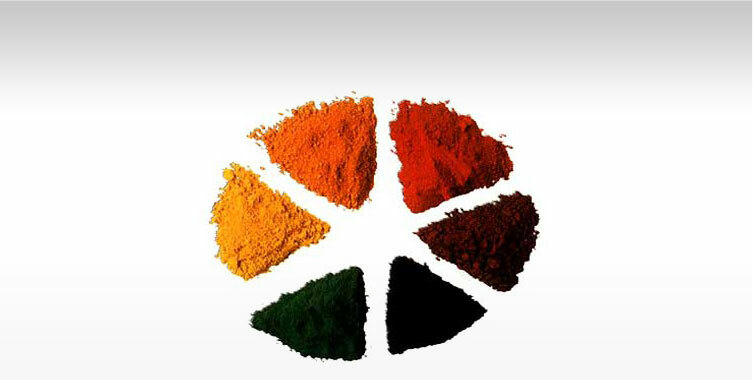 Essentially, we are specialized in manufacturing cotton sulphur dyes which are used for various industrial purposes. Onetime delivery of products and superiority in quality are two important aspects pursued by us. 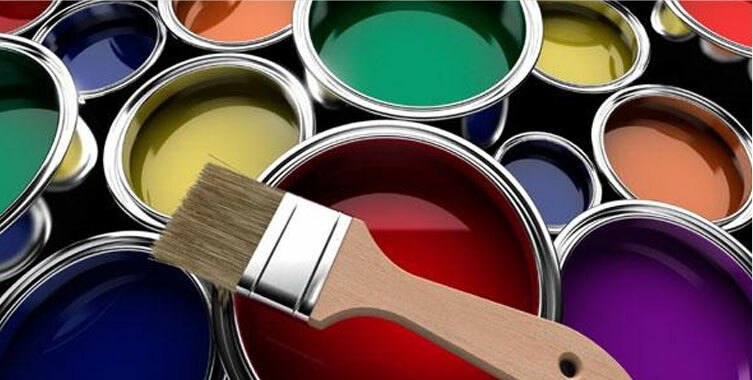 We are the bona fide manufacturer who carved a niche for themselves among the sulphur dyes manufacturers in India.